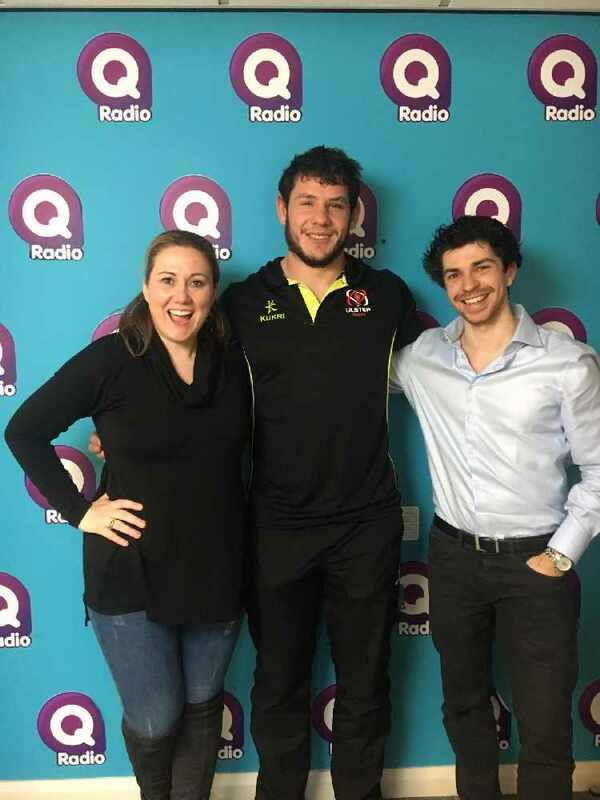 Q Radio Breakfast Presenters Stephen Clements and Cate Conway welcomed Ulster Rugby Star Marcell Coetzee into the studio this morning to chat all things Rugby. 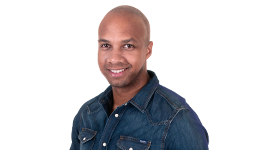 Marcell Coetzee , who joined the Province in the summer, made his highly-anticipated debut recently after recovering from a knee injury sustained last April. It was a momentous night for Coetzee with the Ulster team winning 24 - 18 against Edinburgh at Kingspan Stadium. 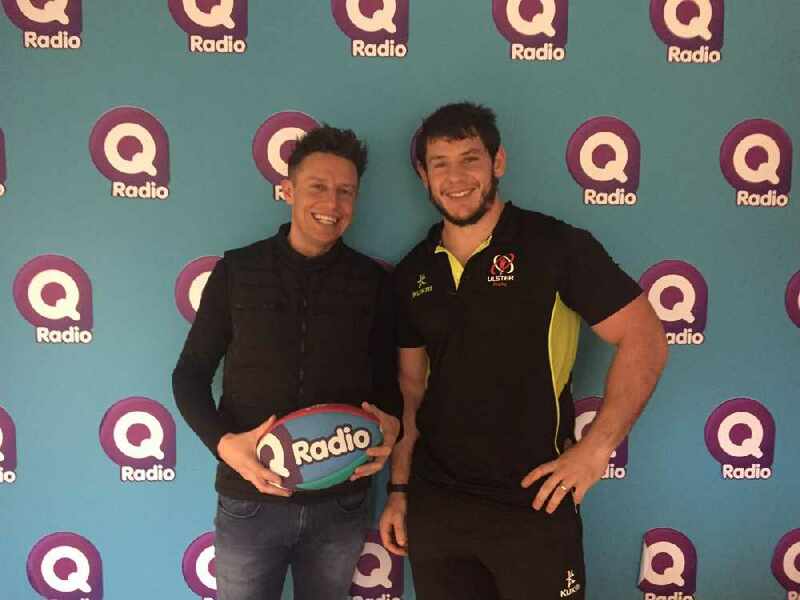 Marcell spoke to Stephen & Cate about how he is enjoying settling into Northern Ireland with his wife and getting back out on the pitch following ten months out. Listen back to the full interview with Marcell Coetzee below.